Heat vs. Bucks tomorrow night! 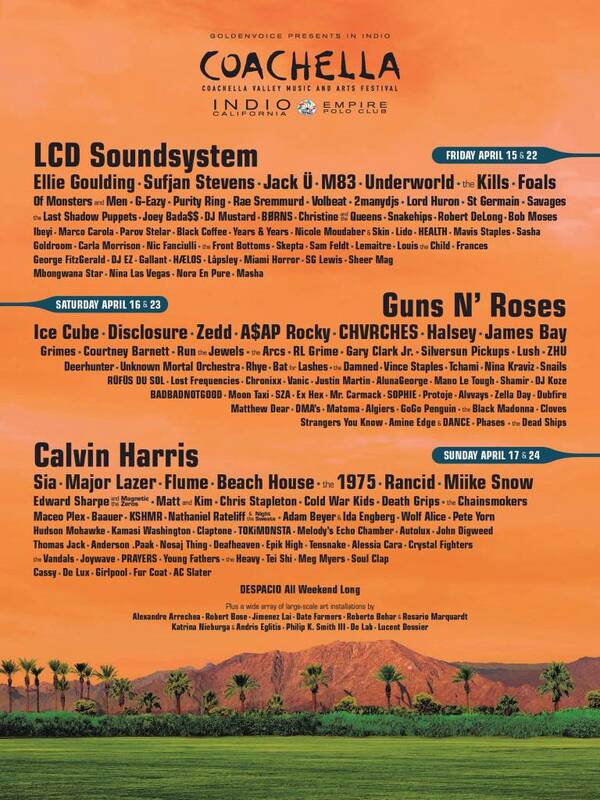 A Place For Tickets is your #1 ticket source for any ticket, anywhere! Give us a call at (954) 922-8899 or visit our website! The Book of Mormon is coming back! Those clean-cut guys in the hilarious if irreverent Book of Mormon are returning to South Florida to ring a few more bells next season. 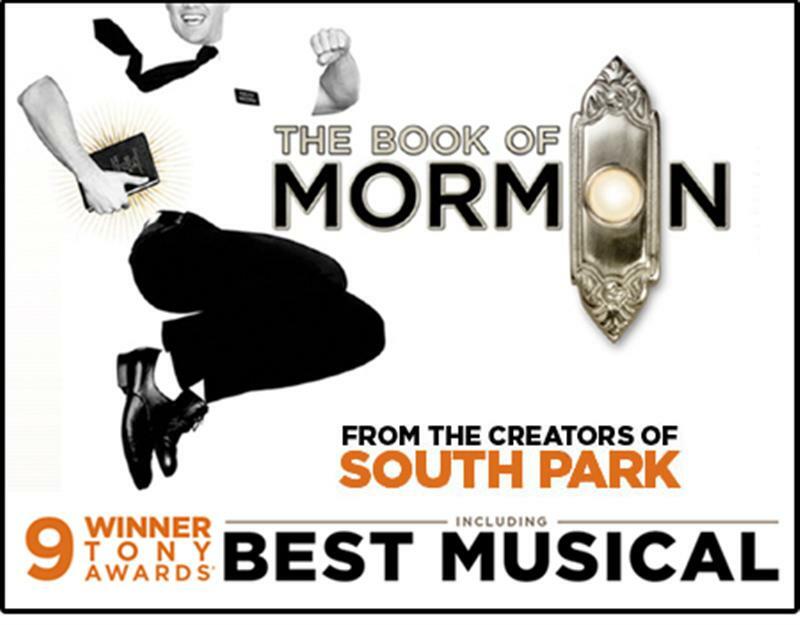 After a four-week run at the Broward Center for the Performing Arts in 2013 and another at Miami’s Adrienne Arsht Center in 2015, the Tony Award-winning musical by South Park creators Trey Parker and Matt Stone and composer Robert Lopez of Avenue Q fame will come back to Fort Lauderdale Jan. 26-Feb. 7, 2016. Florence and the Machine “How Beautiful” tour! Click here to purchase tickets: FLORENCE & THE MACHINE or call (954) 922-8899 to speak to a friendly sales person! Garth Brooks & Tricia Yearwood at BB&T Center! 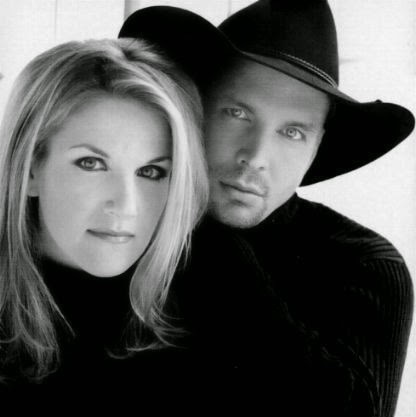 Garth Brooks and His Wife, Tricia Yearwood, Will Be at the BB&T Center Tomorrow, Friday and Saturday! There Are Great Tickets Still Available, Give us a Call at 954-922-8899 or Check Out The Prices and Seat Locations Here: GARTH BROOKS TICKETS! 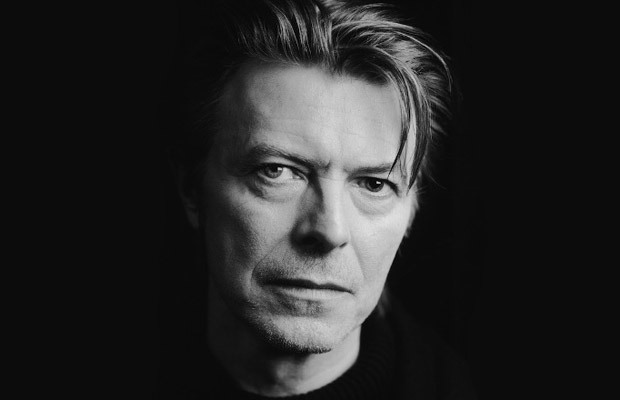 Music pioneer and innovator David Bowie has passed away. His career of over six decades included many different genres of music as well as acting. His 47th album, “Blackstar” was just released this past Friday, which was also his 69th birthday. We join the rest of his fans in mourning his loss and send our thoughts and prayers to his friends and family. Ringling Bros. Circus XTREME starts today! A PLACE FOR TICKETS has your ticket to FUN! 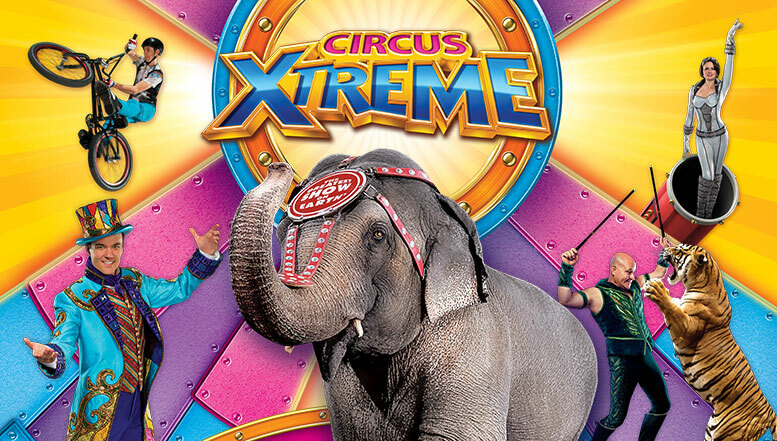 Click here to see the amazing tickets we have for the circus: XTREME TICKETS, or give us a call at 954-922-8899 or 866-922-8499! 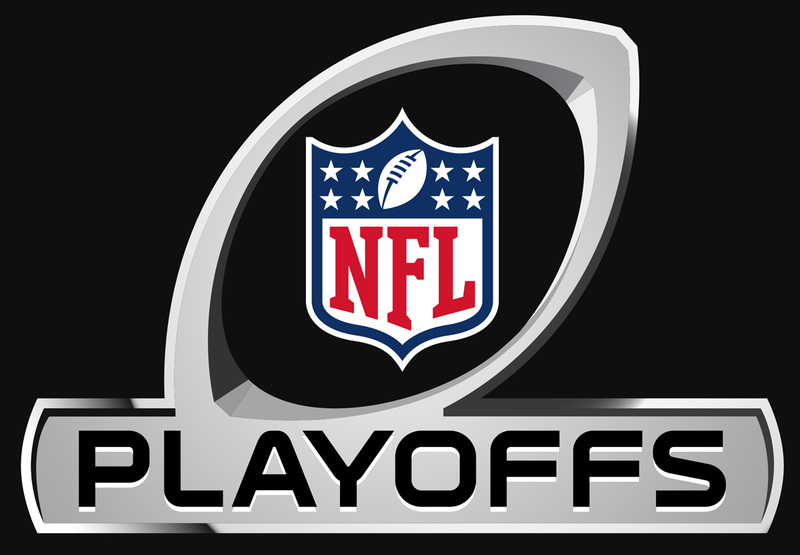 Green Bay at Washington, Sunday, 4:40 p.m.
Seattle at Minnesota, Sunday, 1:05 p.m.
Minnesota/Washington/Green Bay at Arizona, Jan. 16, 8:15 p.m.
Washington/Green Bay/Seattle at Carolina, Jan. 17, 1:05 p.m.
Kansas City at Houston, Saturday, 4:35 p.m.
Pittsburgh at Cincinnati, Saturday, 8:15 p.m.
Cincinnati/Houston/Kansas City at New England, Jan. 16, 4:35 p.m.
Houston/Kansas City/Pittsburgh at Denver, Jan. 17, 4:40 p.m.
Feb. 7, Levi’s Stadium, Santa Clara, Calif., 6:30 p.m.
Little Big Town is playing the Chili Cook Off this year! 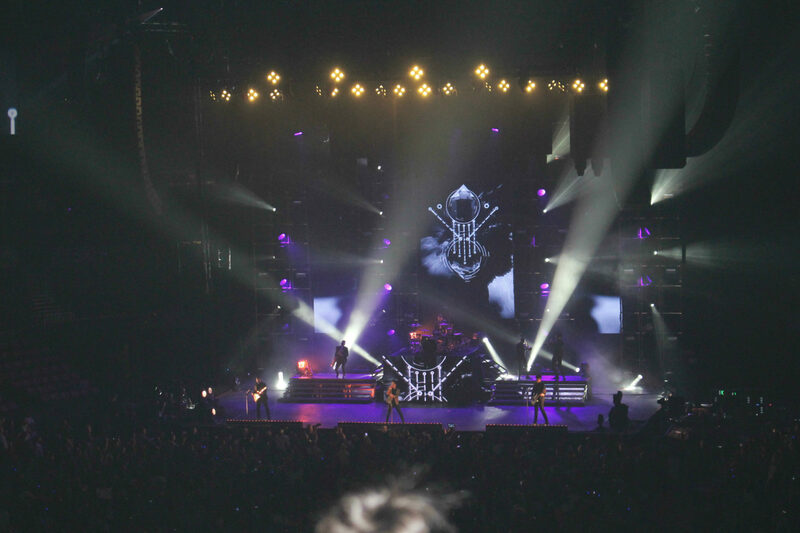 The rest of the lineup includes Jake Owen, Chris Young, Dan + Shay, and Maddie and Tae. 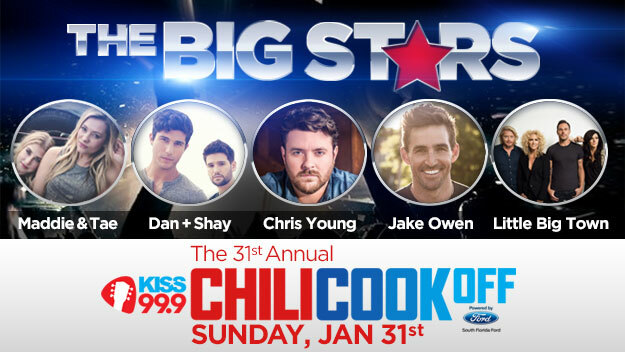 While the 31st annual Chili Cook-Off, powered by South Florida Ford, features some great country artists, it also hosts one of North America’s largest amateur chili competitions, sanctioned by the International Chili Society. Only judges can eat the chili, though. Festivalgoers are restricted to buying food and drinks from a wide variety of vendors and trucks. New in 2016 is the Ford Escape Zone, which will play host to a chili competition for local restaurants and craft beer. The show will begin at 10 a.m., with the parking lot opening at 2 a.m. and gates opening at 8:30.